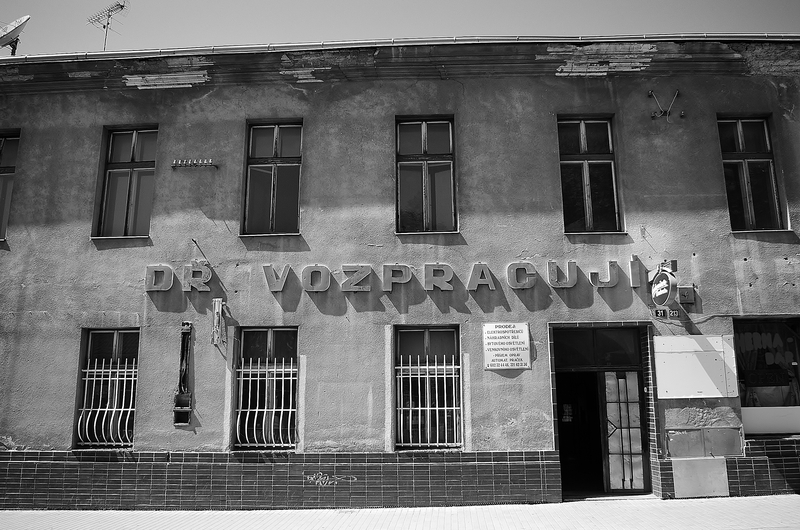 This entry was posted in Life/Photography and tagged Abandoned, black & white, Building, bw, Doctor, dr., House, office, Old, run down, street photography, Urban. Bookmark the permalink. So the guy doesn’t know how to spell Dracula … I like the shot too~!